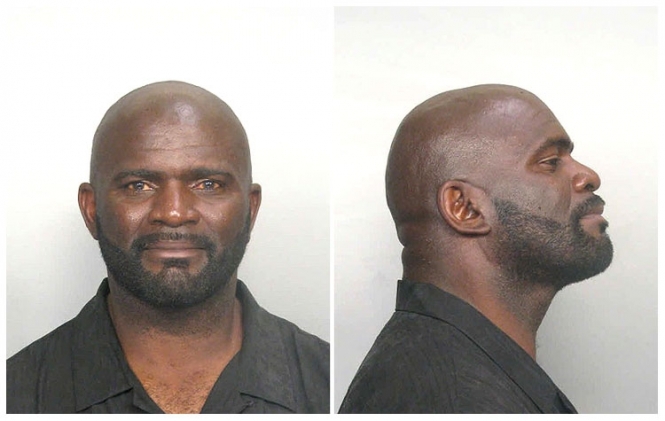 NFL legend Lawrence Taylor was arrested by Florida cops in November 2009 and charged with leaving the scene of an accident after he allegedly hit another car on a Hialeah-area expressway. According to the Florida Highway Patrol, the former New York Giant great drove away in his damaged vehicle and claimed to have hit only a guardrail. Taylor, 50, was then booked into a Miami lockup on the misdemeanor charge and released after posting $500 bond. Submitted by GeorgeDubyaBush on Sun, 2011-05-22 16:31. #56 - one of my heroes growing up - turns out he's just a crack smoking pedo. So disappointing. Submitted by midnightrider on Mon, 2011-02-28 23:43.